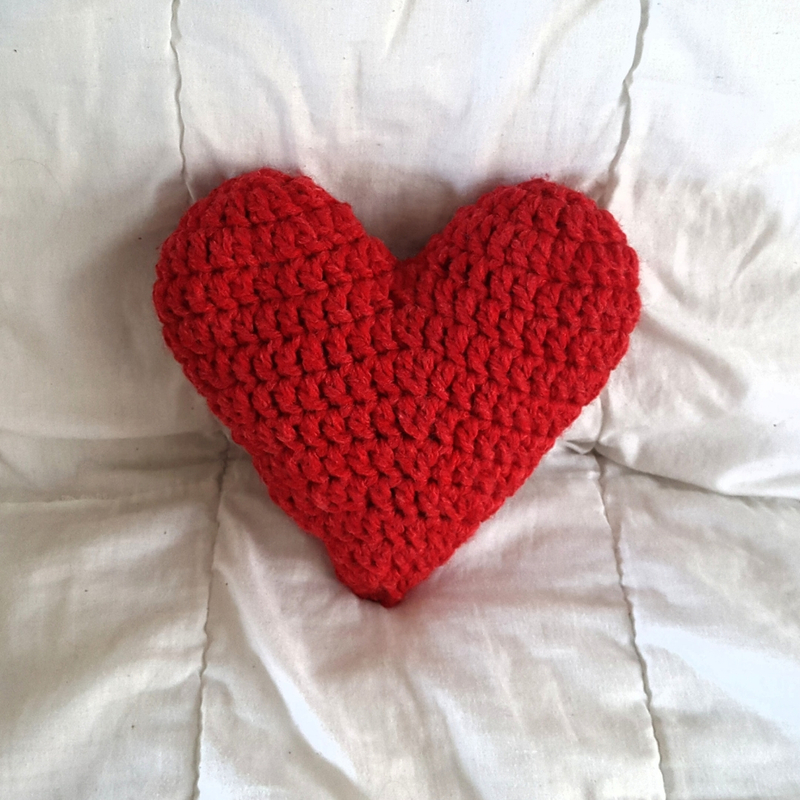 Are you looking for a bit of a crochet challenge? If you fancy a one-off class to try your hand at making something specific then this is the page to keep an eye on. If there’s nothing that you fancy check out my crochet workshops on demand or get in touch for a tailored session or two! Any questions: let’s talk about it!